Trying to find a reliable repair shop for your semi trailer can be difficult, depending upon the type of damage or repairs that need to be done. You need to work with a business that has decades of experience, and that services fleet vehicles on a regular basis, a company that only employs ASE certified workers. A business that many people trust that is operating out of Cromwell is called Ultimate Automotive, Truck & Equipment. 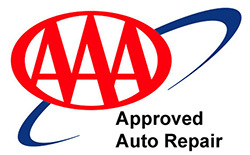 They had skilled technicians, people that have the experience necessary to provide you with the repairs that you need. Here are a few reasons why you should trust this company that has a combined auto repair experience of 150 years when you look at all of the employees together. They are considered to be the best trailer repair shop in Middlesex County, and here is why this is true. Although this company will work with regular vehicles such as cars and trucks, they are primarily known for their ability to service semi trucks and trailers. They work with the latest equipment, enabling them to do thorough engine analyses, computer diagnostics, and they can also perform factory recommended auto maintenance services. For example, if you are having a problem with your electrical system, air conditioner, or if you need to have new tires, Ultimate Automotive, Truck & Equipment is your best choice for not only skilled employees, but for getting the best prices on the services that will be rendered. 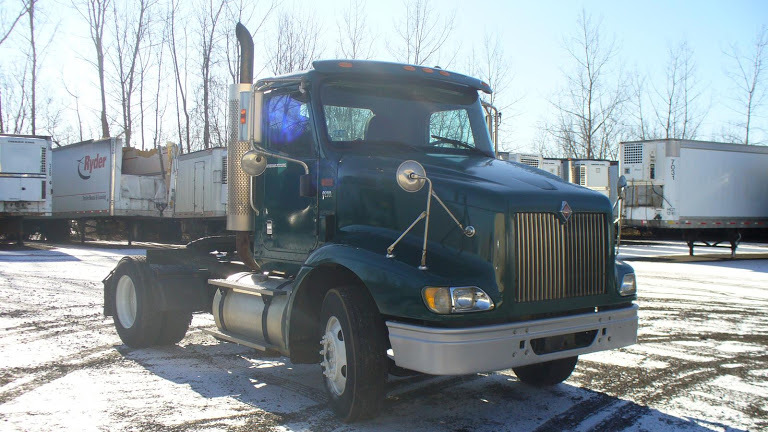 This company has been working on trucks since the 1990s, and are capable of providing DOT inspections and services. They work with Enterprise, Donlen, and Element fleet vehicles, and have done so for a long time. They are able to service any type of large truck, and they can repair any problems that you have with your trailer. Whether this is an electrical problem associated with your brake lights, or if you need to have your brake pads replaced, they can help you get this done. The understand how to fix cargo, container, fuel, water, and lowboy trailers, fully equipped to handle any problems that may arise. They can also get access to the best parts, and with their 24,000 mile or two year warranty on both parts and labor, you know that they will stand by any repairs that they do which tend to last. You can call them to talk with a friend the representative that can schedule you in, or you can use their website to set your appointment right away. If you are actually the owner of a business with multiple fleet vehicles, you can make sure that your trucks and trailers are always fully functional through regular maintenance and inspections. After the appointment, you will realize why they are considered to be the best trailer repair shop in Middlesex County. Whether you are living in Cromwell, or in one of the surrounding communities, you can also stop into see if they can help you out with any problem that you are having. Ultimate Automotive, Truck & Equipment is a company that is well known for their ability to repair literally any type of vehicle, and the same is true for the repairs that they do on trailers that people use today. Give them a call, and find out if they have any openings this week, or simply visit their website to learn more information at http://ultimateautomotive.net today. Best of all, they will have service professionals that will likely understand what your problem is shortly after you arrive, and they can have things repaired, in most cases, on the same day. They are literally the best trailer repair shop in Connecticut, a business that you can trust and will likely use for all of your automotive repair and maintenance needs.